WonderschoolWonderschool helps teachers stay in San Francisco by setting up preschools and daycares in their homes. In San Francisco’s absurd housing market, teachers are struggling to afford to live near where they teach. A school operator on Wonderschool earns an average salary of $US78,000, which puts them in a better position to pay rent. Linda Jung’s living room has been taken over by six noisy, cheering, playful little children – their toys, their books, and their art. Brightly coloured geometric shapes cover the walls, and an alphabet rug and train tracks lie where a coffee table or storage taller than three feet might have once been. None of the children are Jung’s. 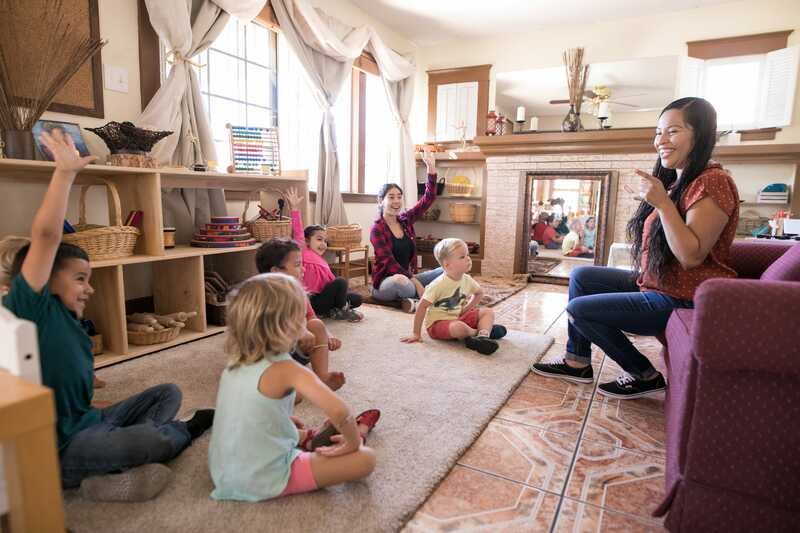 Last year, Jung quit her job at a San Francisco Bay Area preschool, where she had been making about $US50,000 a year, to launch a preschool out her two-bedroom apartment in the East Bay. Right now, she earns close to $US80,000, with room to grow, and has plans to lease a home in the future so she can accommodate more students. For dozens of preschool teachers in San Francisco, Wonderschool is changing the economics of their profession. 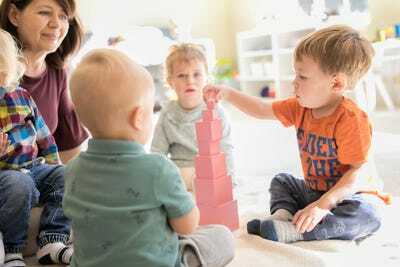 They can start, operate, and grow their own preschools and daycares out of their homes – and earn an average salary of $US78,000, according to the company. “Think of it like Airbnb. The platform does all of the marketing, but the host has to deliver on providing a good experience,” he said. Tech investors are throwing money at the venture-backed startup.On Friday, Wonderschool announced $US20 million in a Series A round of financing led by Andreessen Horowitz, whose partner Jeff Jordan will join the board. Earlier Wonderschool investors First Round Capital, Cross Culture Ventures, Uncork Capital, Lerer Hippeau, and eBay founder Pierre Omidyar’s Omidyar Network also participated. At current rates, teachers in San Francisco have some of the highest salaries in the country. Still, many are struggling to afford to live near the schools where the teach. In San Francisco, less than 1% of homes on the market are affordable for the city’s schoolteachers. The median-priced home in San Francisco sells for$US1.6 million, and it’s not uncommon for buyers to bid hundreds of thousands of dollars above asking and pay in all cash. Priced out of the city’s housing market, some teachers are living in dorms – fashionably rebranded for adults as “co-living spaces” – and cars just to get by. WonderschoolTeachers on Wonderschool earn a salary of $US78,000 on average. Wonderschool changes the maths of living on a teacher’s salary. Teachers pay for most of their school supplies out of pocket, but that’s not unusual. A recent survey by the US Department of Education revealed 94% of public school teachers said they pay for supplies without reimbursement. Bennett said the company is working on negotiating discounts for teachers at some stores. For Jung, who also serves as director of programs in the Bay Area, her salary still isn’t enough to buy a home in the region. But she’s more excited about the opportunity to grow her business, until one day, when she can afford buying real estate for a new preschool.